After graduation, U Subramanian chose to become a bureaucrat in the state of Tamil Nadu, even though his inclination was to be a writer. 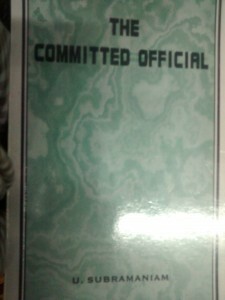 The day job was necessary to pay the bills. His mind was elsewhere. After he retired he gave himself up completely to his first passion. 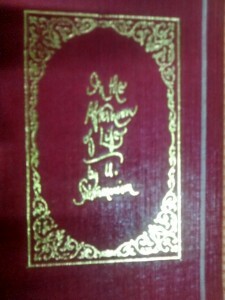 He has brought out seven collections of short stories besides writing a number of essays. All the short stories of U. Subramanian are rooted in the reality that is India. 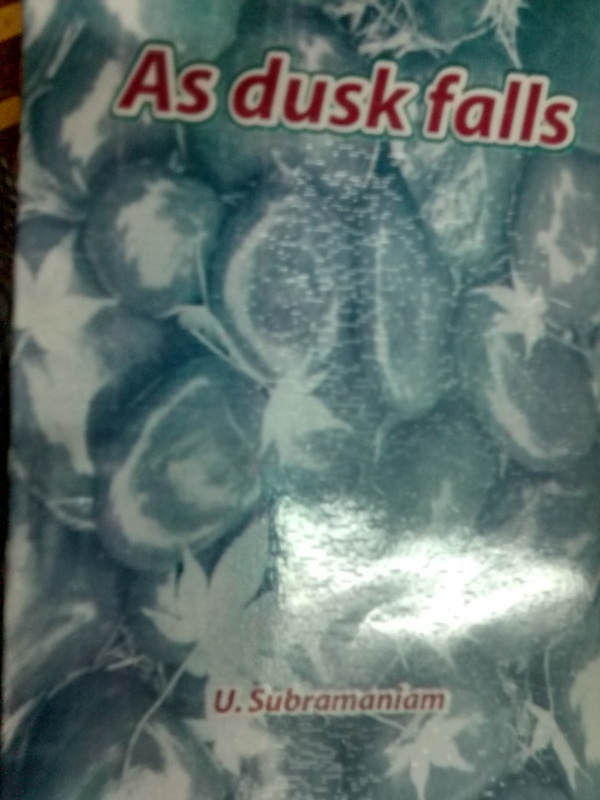 Subramaniam has been writing articles on various matters of social concern since days in college. 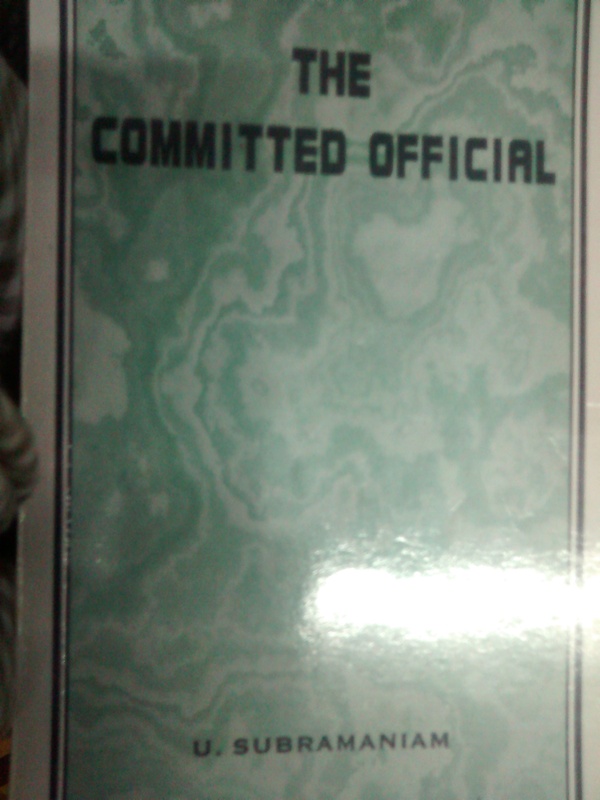 After graduation he joined the administrative service under the government of Tamil Nadu. 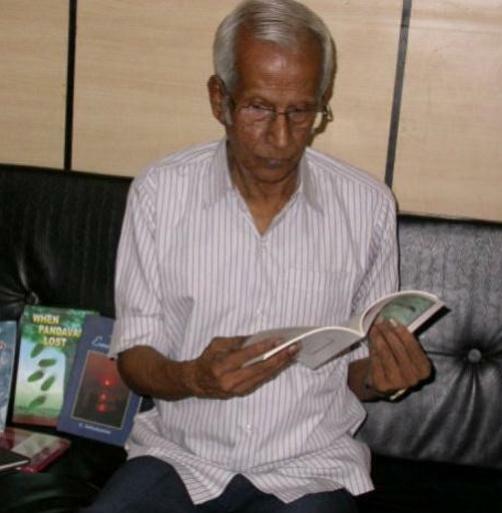 It was only after his retirement from the monotonous, routine life of a middle level bureaucrat that Subramaniam found himself turning to his first love, creative writing. 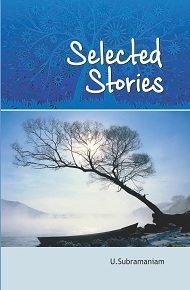 The collections of short stories that he has authored take fascinating and eye-opening peep into life in the office, in the hill stations, in family circles and among friends. The stories pose many unasked questions. They are vignettes of life and raise their voice often for the underdogs who have been sidelined for various reasons. The stories give importance to animals too. 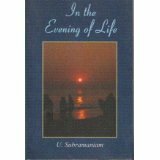 It is evident that Subramaniam is endowed with the power of keen observation and an awareness of life’s ironies. The frequent transfers as a bureaucrat to the various districts of Tamil Nadu provided him with the opportunity to meet men and women of different social and regional backgrounds. The title of the anthology “In the Afternoon of Life” suggests the subject – the facets really – of the stories The stories reflect the imaginative and critical rejoinder to the kicks and pats of life from a man of kaleidoscopic experience. The stories record the turns and twists of life with rich irony. The autobiographical element helps to give a sense of authenticity to the narratives. Subramaniam’s words are well-packed dynamos. He has a broad sympathy for the common man who is often at the receiving end of events. Subramaniam’s wry sense of humor is illuminating. Like Somerset Maugham, he discreetly shies away from the areas he is not familiar with. 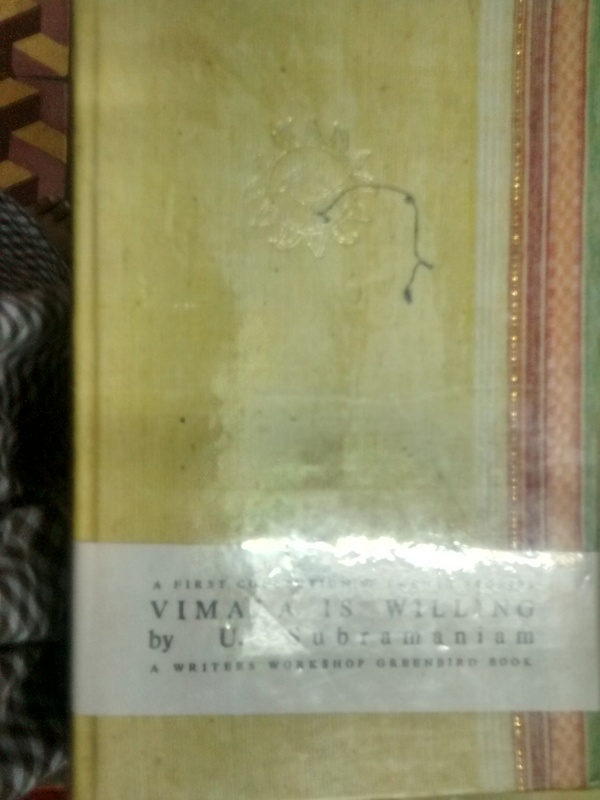 The small joys and sorrows of the common man, the little shocks and bearable jolts, the unexpected twists to well-conceived plans and hopes, the silver linings in the sable clouds – these form the sum and substance of Subramaniam’s artistic attempts. Every story in the collection starts with a topic sentence that arrests the attention of the reader. The stories are easy to read. He has evolved a style suitable for his type of stories. The sentences are brief, compact and epigrammatic. He neither minces words nor uses them as mere ornaments. The unpleasant facts are presented matter-of-factly. He shows the genial sympathy of a Charles Lamb. But, when the guns start blazing, there is no escape for the targeted victim. “The Friend that Was” presents the ironies of life with a twist of humor, “Sunshine in the Hills” is a tribute to a bohemian Prabhu who had left behind a genuine feeling of warmth that still lingered in the mind of the author. “Excellence” is a real life story of his days at Brennen college, Thalassery in North Malabar. “Silent Colleague” deals with the disruption in the lives of employed women whose husbands are abroad. “In the Afternoon of Life” is an unforgettable story. It describes the agonizing dilemma of a housewife who has to tackle the sensitive needs of a husband bound to share much of his time with a vast horde of friends. “The Couple” shows the sense of humor of the writer at its best. The Gopinaths and the Prakasams belong to the salaried class. The Prakasams have three children. They leave behind one child every time they go to their hometown for family celebrations. On one such occasion Mrs. Gobinath asks Mrs.Prakasam whether she intended to leave behind her husband at some point! The stories in “When Pandavas Lost” are in stylistic and thematic contrast to the earlier stories. These stories show an active engagement with the world and its myriad, tangled problems, mainly social and economic in nature. Here he treats the unsavory traits of contemporary society with remarkable directness. Some of the character portraits are memorable. There are descriptive vignettes of interesting bus and train journeys, and an examination of some of the incongruous aspects of life. 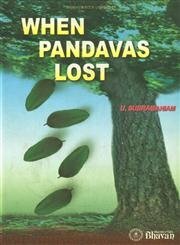 The title story “When Pandavas Lost” has a mystifying title. A careful reading, however, provides the clue. The piece “Tea and Sympathy” has the lively ingredients of a fictional self-portrait. The stories in this volume are characterized by an earnest and realistic approach. Some of the pieces touch on various phases of happiness, drudgery, frustration, prosperity and penury. Many of his characters face the challenges of fate with equanimity. What we witness is a world of ennui, failure, pettiness and selfishness, alongside goodwill and self-sacrifice. The writer’s message is that ours is a difficult era. The placidity, calmness and leisureliness of the good old days are a thing of the past. The stories have brevity and crispness. Some of them reflect a radical point of view. The diction is smooth. The catchy dialogue testifies to an enviable command of English. The writer has mastered a style that is simple, direct and poetic. The stories preach no message. No moral policing is intended. 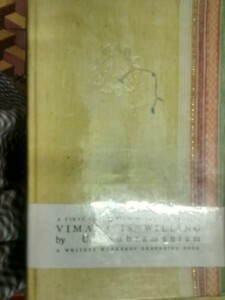 Subramaniam’s stories certainly give readers various perspectives on life.